Nordwind and Pegas Fly, the two airline subsidiaries of Russian-based, Turkey-backed leisure operator Pegas Touristik Group, intend to bring their collective fleet to 50 aircraft before the end of this year, a spokesperson for Nordwind told Russian Aviation Insider. Last May, Nordwind was planning to expand its fleet alone to anywhere between 50 and 55 aircraft. According to Federal Air Transport Agency’s (Rosaviatsiya) records, Nordwind currently operates 20 aircraft, whereas Pegas Fly (the brand name for Ikar Airlines) has 10 aircraft in its fleet. Nordwind pursued an aggressive expansion strategy throughout last year, having added two Airbus А330-200s, two Boeing 777-300ERs, two Boeing 737-800s, a Boeing 777-200 and an Airbus A321. The airline reported that it had contracted 15 aircraft with different lessors – five Airbus 321s and Boeing 737s each, three Boeing 777s and two Airbus А330 – which was aimed at providing capacity for expanding NordWind’s scheduled flight program. 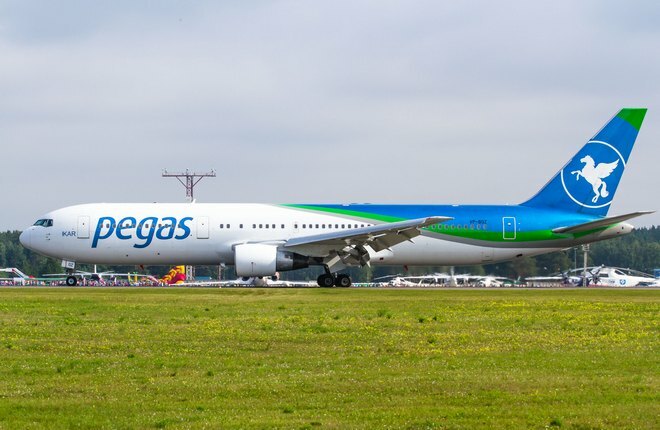 Pegas Fly in its turn is getting ready to take delivery of Embraer E190 regional jets this spring. 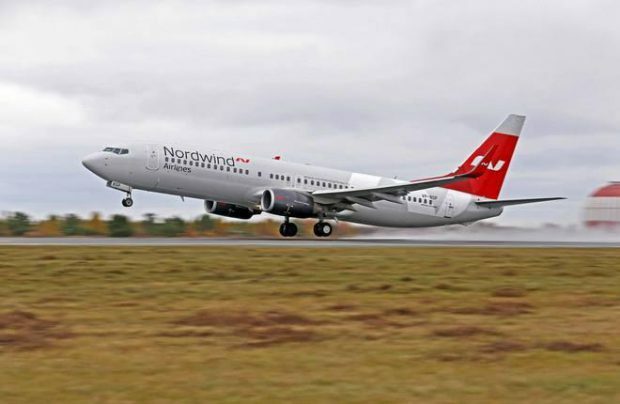 Nordwind, which features the widest route network from Simferopol (27 destinations) intends to base two of its Boeing 737-800s there, the spokesperson said. It has already applied to FATA for subsidies for flights from mainland Russia to Crimea.